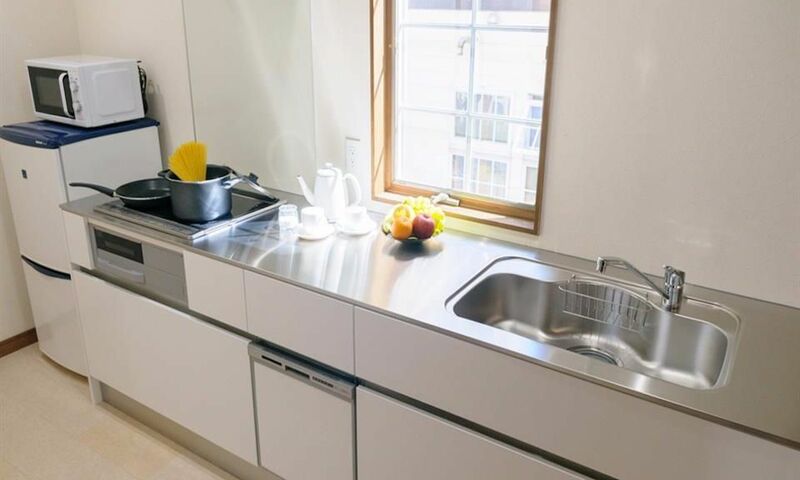 Le Bocage Hakuba Echoland Chalets’ self-containing accommodations combine modern interiors with the cozy design of an European-style alpine chalet. 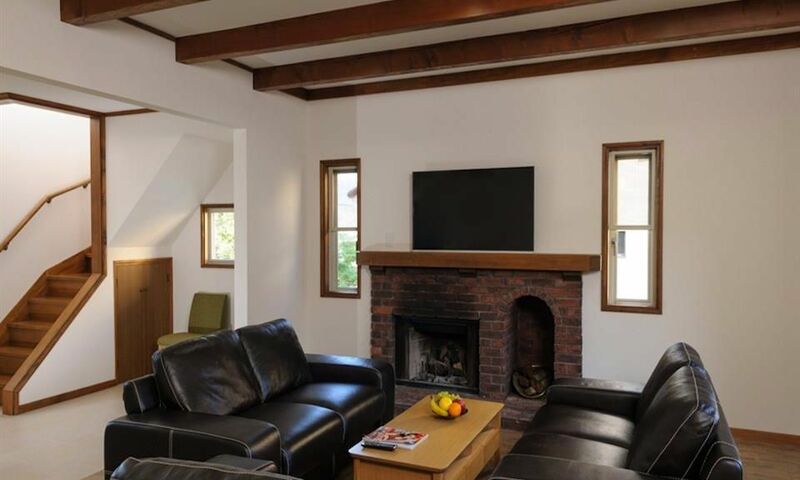 Nestled in the heart of Echoland’s buzzing restaurant and bar scene, Le Bocage Echoland Chalets offer a cozy gathering place for your next Hakuba ski holiday. 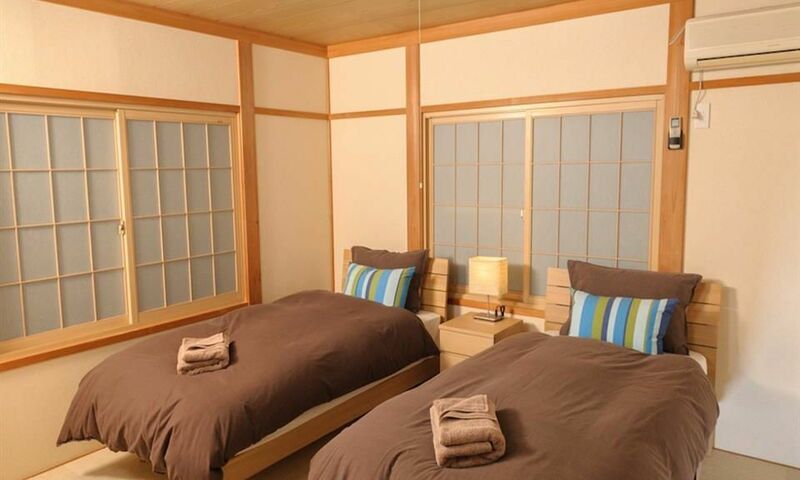 Looking to stay in the heart of Hakuba’s popular restaurants scene? Look no further than Le Bocage Echoland Chalets. 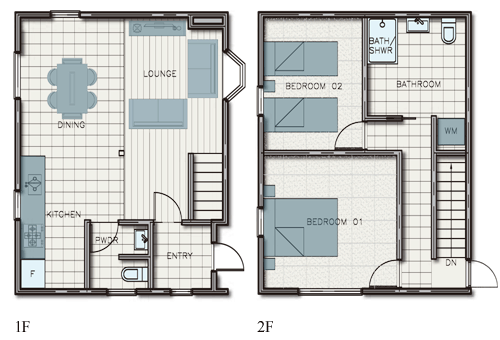 Le Bocage offer inviting 2 and 3 bedroom self-contained chalets fitted with modern amenities for your comfort and ease. 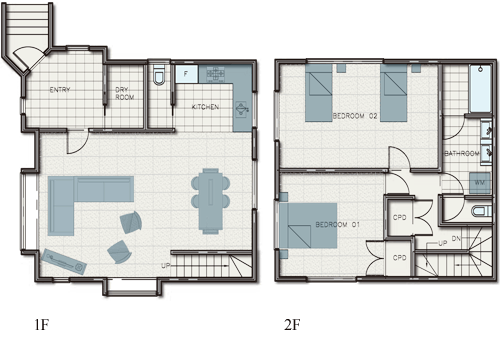 Offering value, comfort and convenience, these charming European inspired chalets are built over a 2-storey floor plan with spacious dining & lounge areas and renovated, modern kitchens. 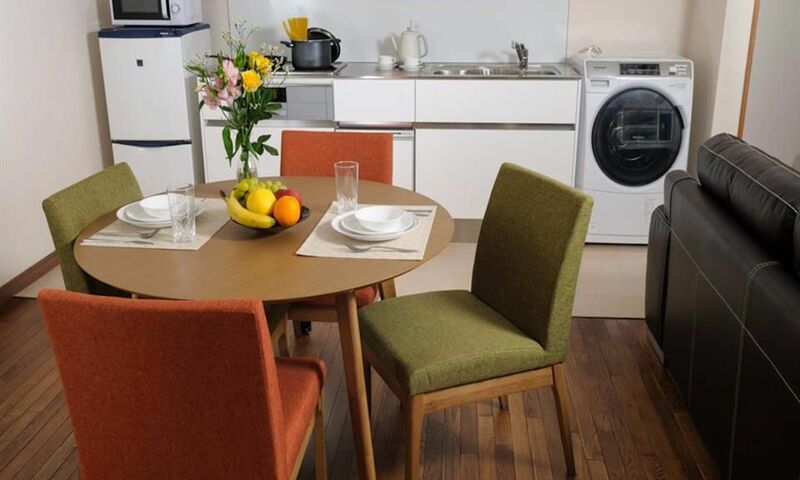 Le Bocage Echoland Chalets are well catered for friends and family of 4 to 8 guests. 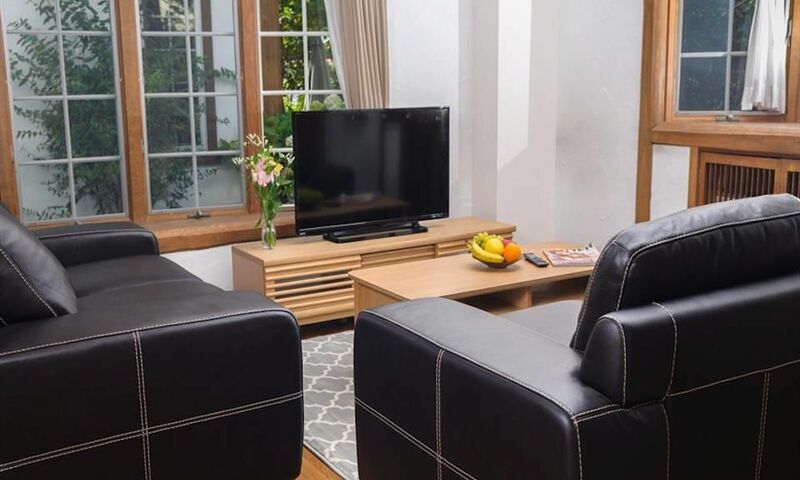 A selection of 3 different types of chalets from standard, deluxe to luxury, all outfitted with modern amenities including washer/dryer, private WiFi network, and Apple TV with Hulu, makes Le Bocage a popular accommodation choice for a Hakuba ski holiday. 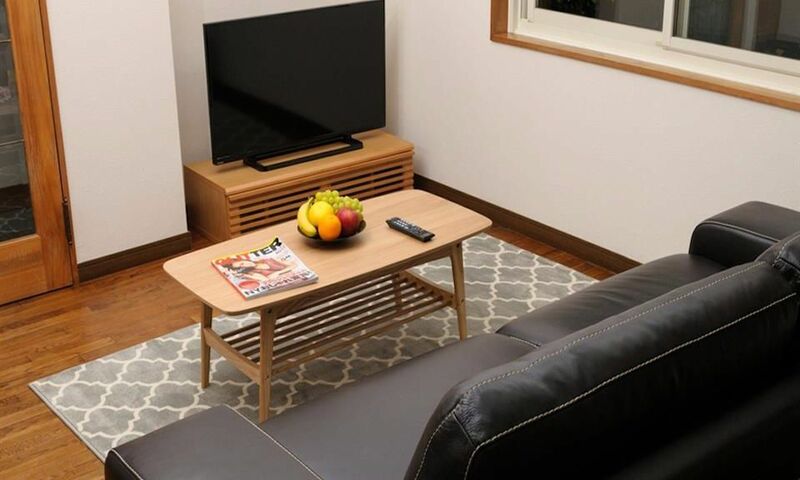 Boasting a superior location in the heart of Hakuba’s popular apre restaurant & bar district, a stay at these chalets means you’ll be less than a minute’s walking distance from the neighborhood’s abundance of top-notch restaurants, bars and cafes. Accesing the slopes to one of Hakuba’s many popular resorts is also just a shuttle ride away. Shuttle stops are located across the street giving you utmost convenience for hitting the slopes! 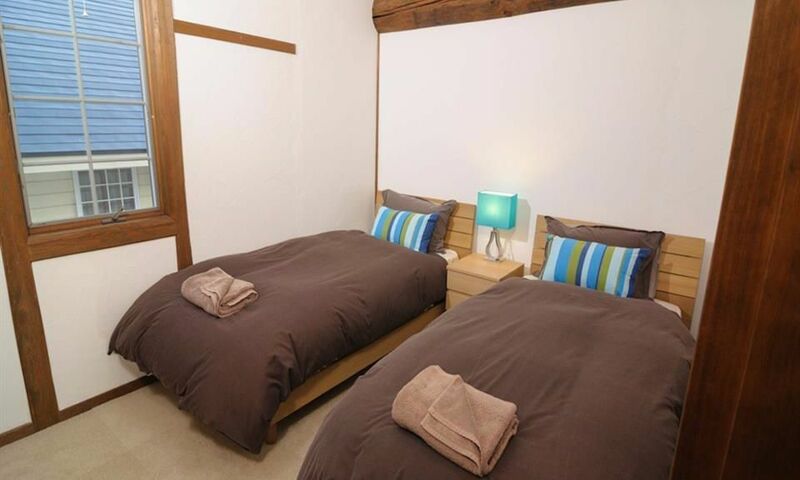 Le Bocage Echoland Chalets offer a fantastic location for those who want comfortable accommodation in the heart of Hakuba's exciting restaurant and bar district. 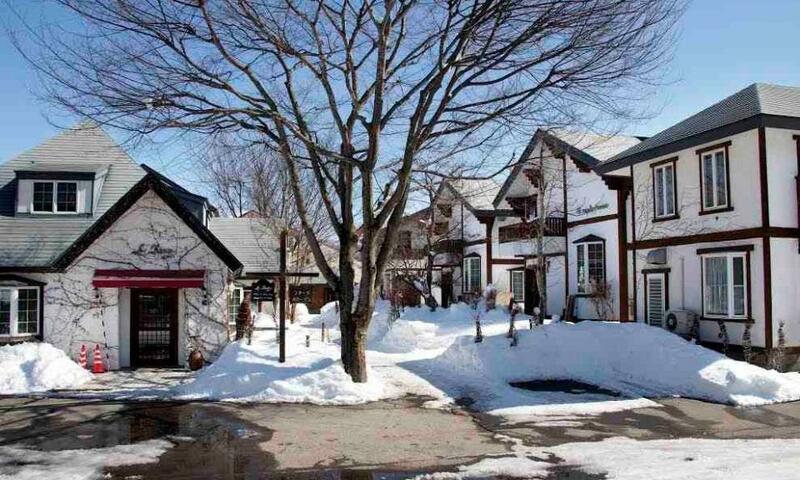 Echoland is Hakuba’s popular apres ski dining and accommodation district. Home to the largest concentration of excellent restaurants, bars, cafes and shops all located together in one small area, it is very easy to walk around and enjoy everything on offer. Whether you are looking for a traditional Japanese izakaya, Korean BBQ, sushi or the best coffee in town, you’ll find it all on Echoland’s main street - located just a quick stroll away from Le Bocage. Le Bocage offers a fantastic base from which to explore the Hakuba Valley. Nestled in between Hakuba 47 and Happo One ski areas, the ski lifts can be accessed easily by free resort shuttles (shuttle stop located just across the street!) or rental vehicle. 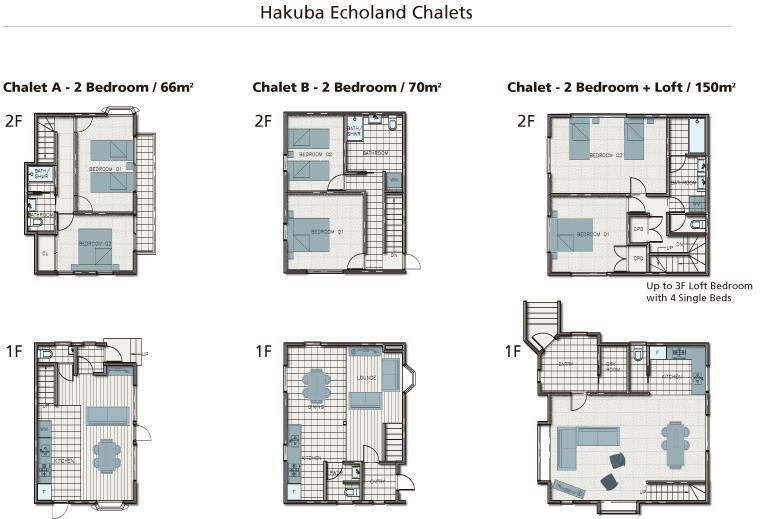 This makes Echoland a fantastic base from which to experience Hakuba’s less crowded resorts, such as Iwatake and Tsugake – just a 10-15 minute drive away, with free parking. 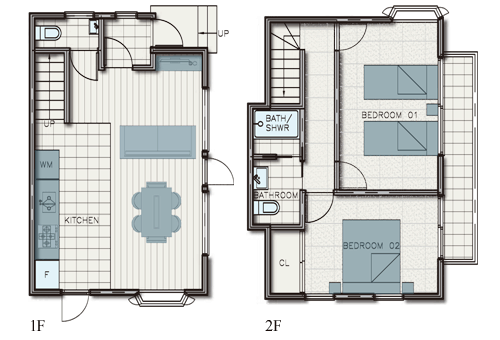 Hakuba’s brand-new transport hub 'Hakuba Basecamp' is also located in Echoland.